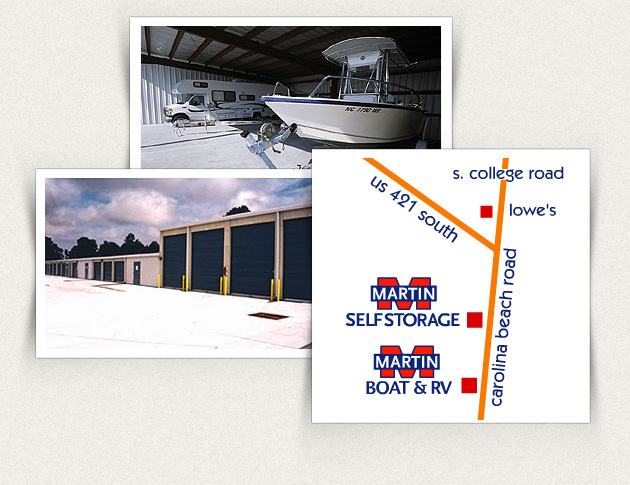 Recently completed and opened is our Boat and RV center located at 6136 Carolina Beach Road within the Masonboro Landing Marine Center. These units are designed specifically for boats and RV’s. Enclosed units are available and can be heated and cooled.